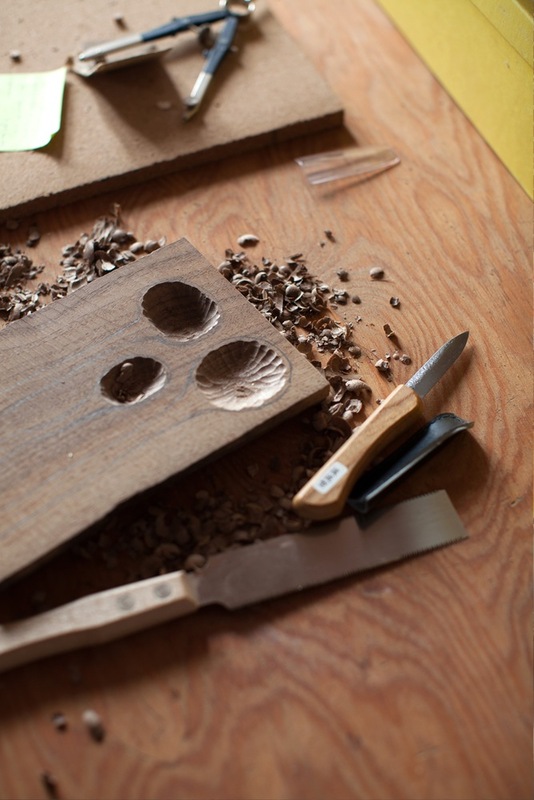 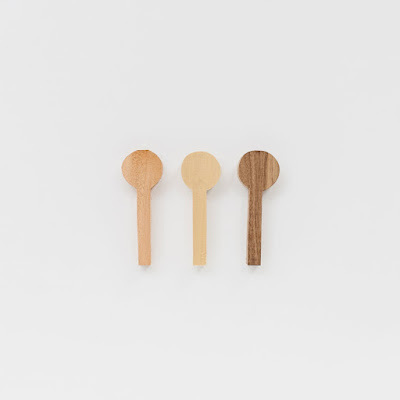 Melanie Abrantes designs really functional goods for your home, and she makes them all by hand. But the reason we wanted to feature this crafty lady isn’t her wonderful wares per se but specifically, her spoon carving kit. You read right. 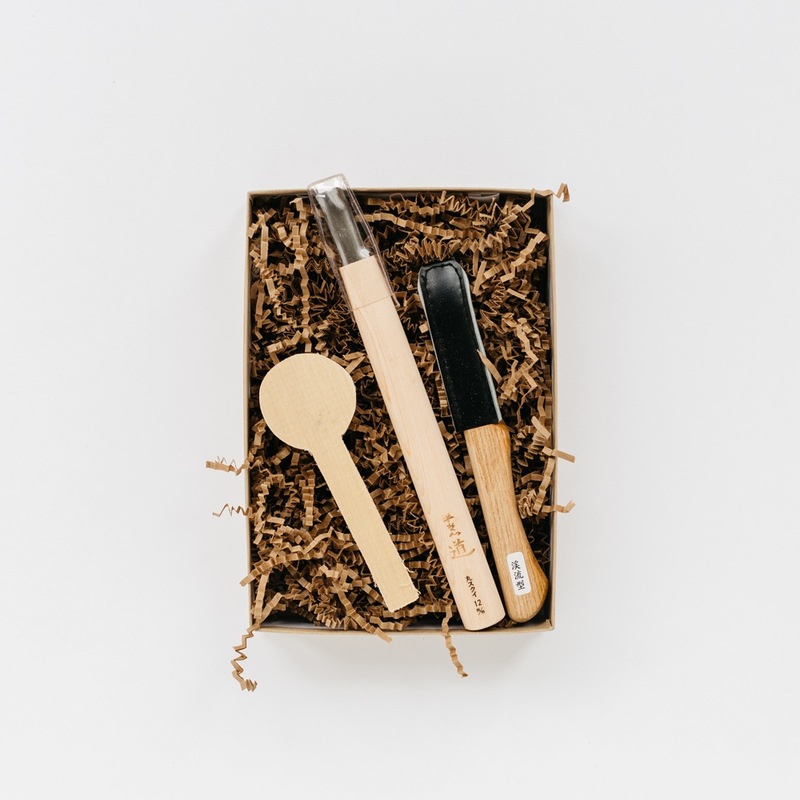 Abrantes has bundled up a bunch of sweet Japanese tools, your favorite hardwood and handwritten instructions, so you can build your very own spoon. She’s even thought ahead and included a band aid, in case you didn’t check yourself and ended up wrecking yourself.